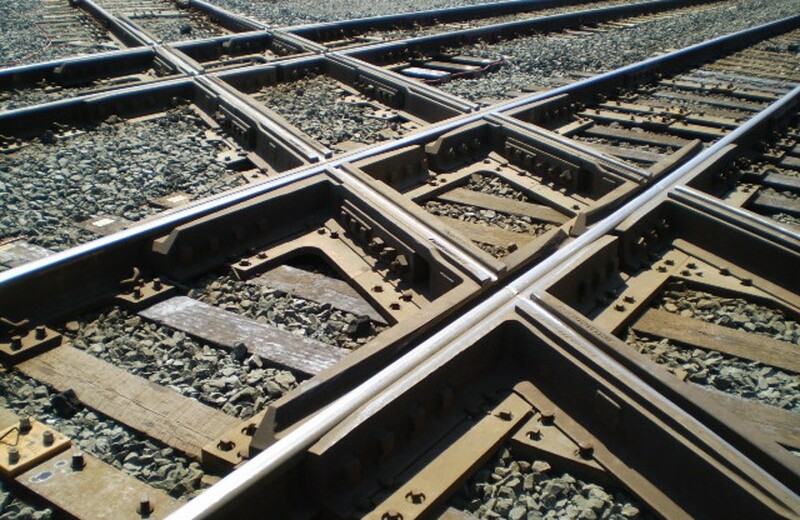 Cleveland Track Material, Inc. manufactures OWLS (One Way Low Speed) crossing diamonds which are utilized on lines where the majority of traffic is along the mainline route, and the volume of crossing traffic is significantly reduced. In the higher trafficked line, there is no flangeway gap to cross and the vehicles can cross at max speed. The lower trafficked line must cross over the flangeway gap, and the wheel flange actually rides up and over the higher trafficked line - vehicles that use the low speed line are usually limited to 10 mph or less.